HUNDREDS OF STORES. THOUSANDS OF PRODUCTS. 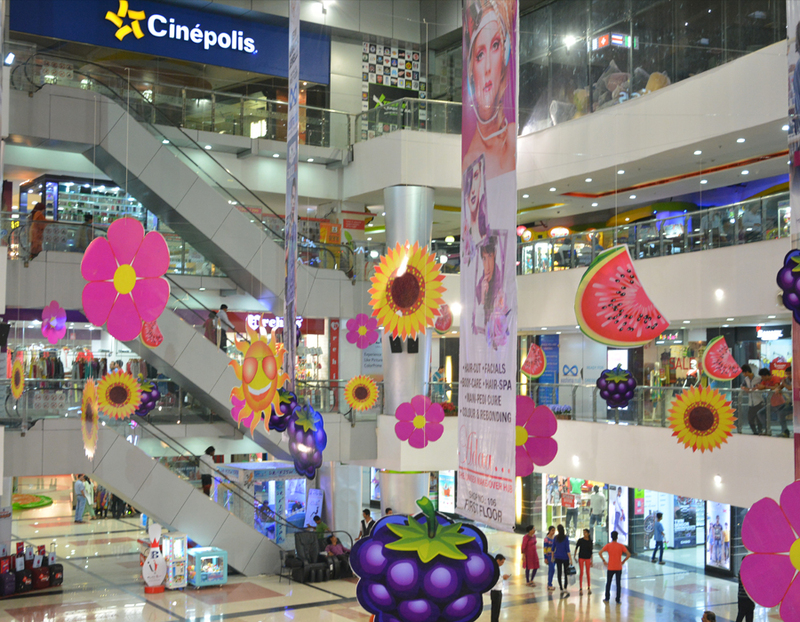 EVERY DAY IS AN EXCITING SHOPPING DAY AT AASHIMA ANUPAMA MALL. Once you have worked up a healthy appetite, take a break and grab a bite to eat at the beautiful Food Court of Aashima Anupama Mall. Or if you just like to unwind and meet up with friends we have cosy corners a plenty and a Costa where you can grab an afternoon coffee and a slice of cake of course. Whatever on your shopping list its safe to say we have got it covered at Aashima Anupama Mall. It is with great pleasure that we welcome you to Main Place affectionately Aashima Anupama Mall. We are absolutely thrilled to unveil every floor as this retail development has been carefully planned and designed to meet your everyday needs and beyond. 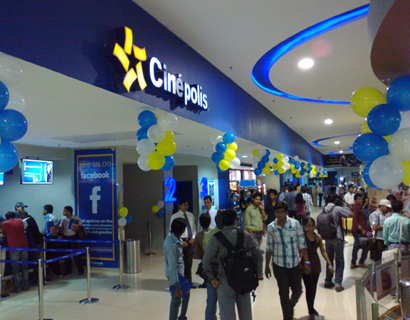 Magnanimous 7 screen multiplex Cinepolis, the only one of its kind in Bhopal, shall be an absolute feast for the film enthusiasts. 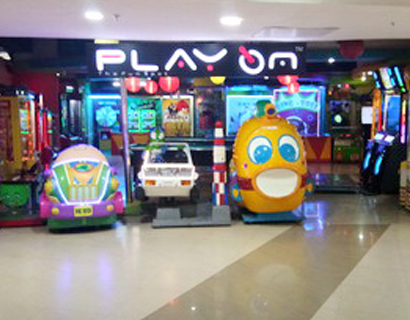 - The biggest play zone & entertainment arena in the city. 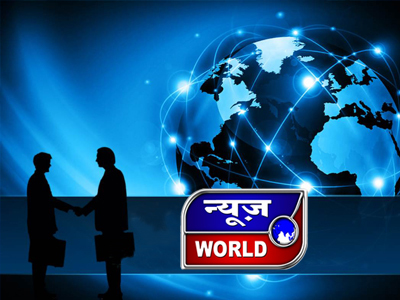 - Video game and host of gadgets and gizmos will redefine the concept of complete family entertainment. 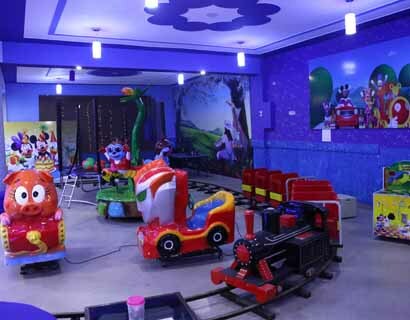 The mall will also host a dedicated kid's zone. Aashima Anupama Mall offers a wide range of eating options in the form of Fast food joints,Specialty Restaurants and food court and cafes.Delicious and mouth watering food options would be around you all the time to provide you much needed energy and inspiration for a dynamic shopping spree. Be it a quick snack bite or a lavish lunch or a specialty cuisine. 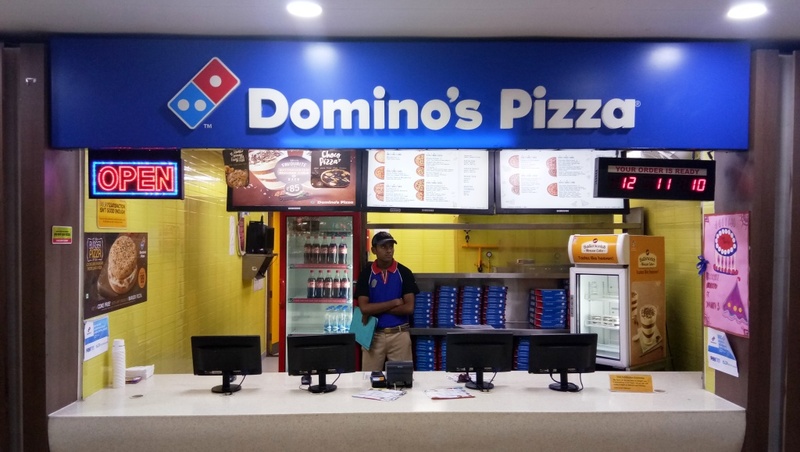 Dominos at Second Floor Aashima Mall. 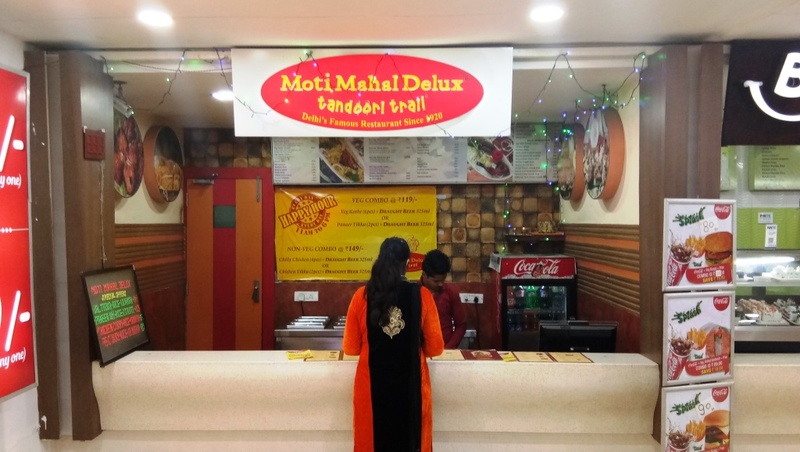 Motimahal at Second Floor Aashima Mall.